EL x May Designs + a Coupon Code! EL x May Designs is back! 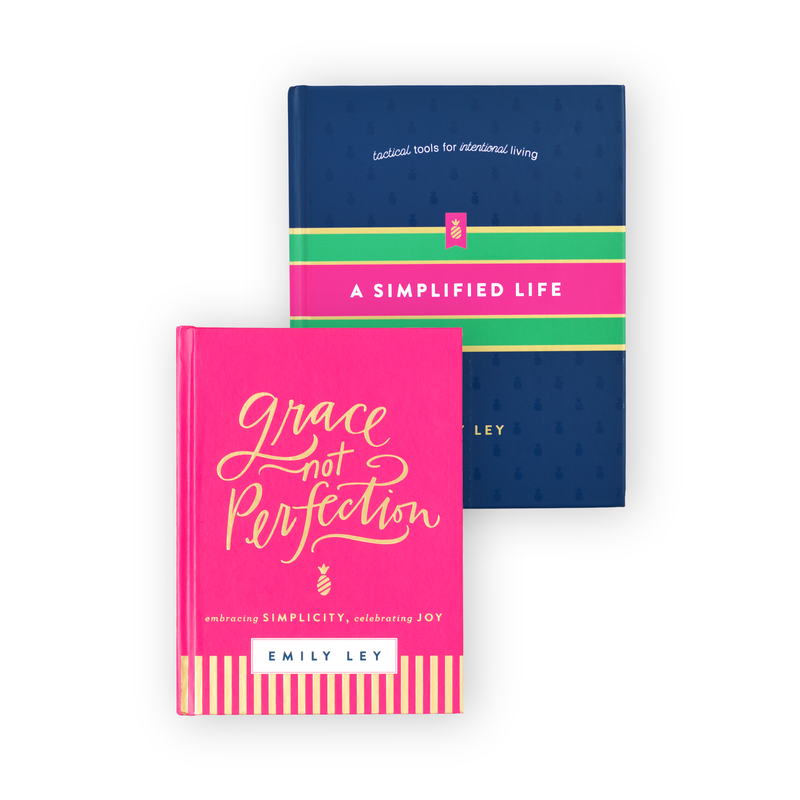 We love our friends over at May Designs, and as of today, May Books are now available in our brand new Simplified Planner covers for 2016-17. 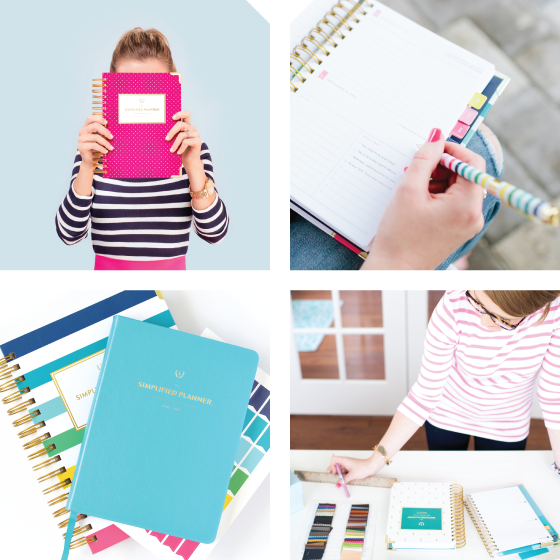 These notebooks are customizable (you can add your monogram + choose your inside pages! ), and they fit right inside the interior pocket of our daily Simplified Planners. 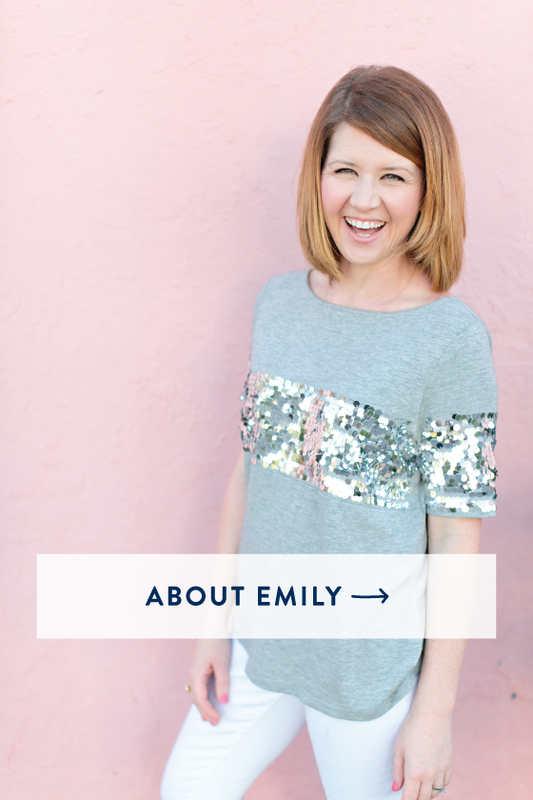 You can purchase them in our new Happy Stripe, Fancy Floral, and Gold Pineapple patterns. 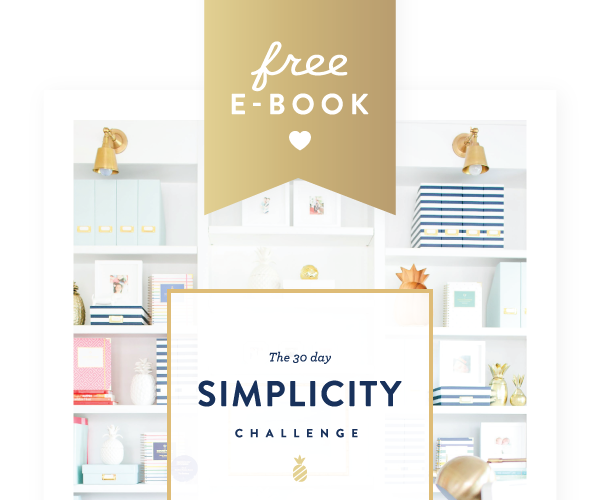 Hop on over and take a look! One of our very favorite inside page options for our May Books is the meal planner. 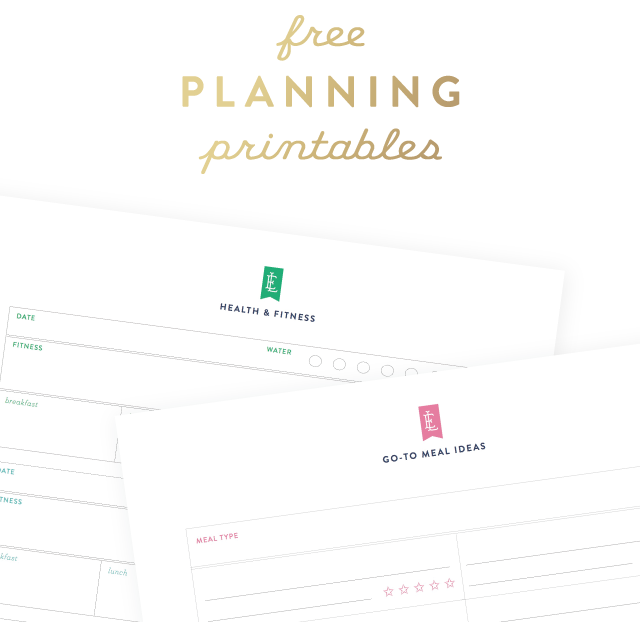 We’re constantly getting asked how to best plan meals for your family, and May Designs makes it so easy with this. You can plan your meals for the week on one side (there’s a section for each day), and on the other side, you can write your master grocery list for the entire week! We love being able to slide our grocery lists right into the pocket of our Simplified Planner and carrying it around with us while we’re on the go. On Sundays, we write all the meals down in our planner for the week to keep us on track when we’re glancing at our schedule. So helpful! They also have great options for a gratitude journal, wedding diary, coloring books, and so many more. 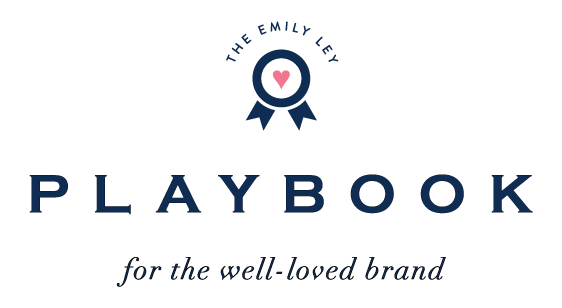 We’re so excited to partner with May Designs again this year, and they’ve even offered to give our readers a coupon code on the new collection! Now through June 7th, use the code EL-2016 to receive 25% off your order. Hooray!